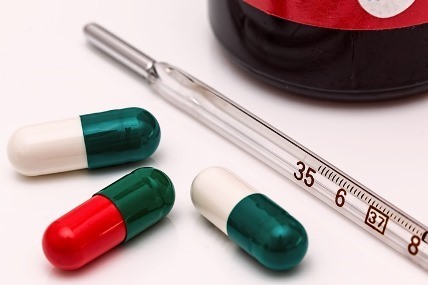 Lauren Feltham, strategic insight director at Kantar Worldpanel, comments: “Good health is priceless but, as our research reveals, the common cold certainly comes at a cost. Consumers are looking for products that target cold symptoms and many are willing to pay extra for more than the essentials. When we’re under the weather, we want to be able to access products without hassle. To make the most of cold season, retailers must deliver solutions – be that promotions on popular products or placing home remedies alongside medicines: anything that will ease the strain on poorly shoppers'.